We only suggest vendors from the first page as they have the most experience and their resumes speak for themselves. Be careful when hiring a company to build your next haunted house because you need to find a company that knows how to work with building inspectors, work around deadlines, or build attractions that are modular something you can take up and down easy plus story later. 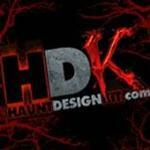 The best desigers of haunted houses usually own their own succesful haunted house so when trying to hire a company to help consult or build your next haunted house we might suggest that you visit this company and take a tour of their haunted house first. 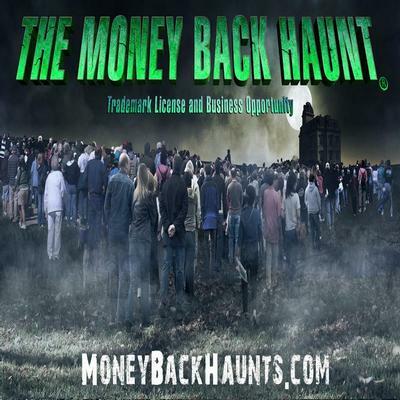 Haunted houses are now so detailed and over the top you need to make sure you are hiring the best company for the job to ensure you can compete with other haunted attractions in your market. And lastly if you are looking to visit the scariest haunted houses in America go to our home page at www.Hauntworld.com and search. 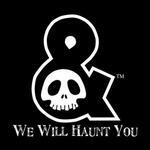 Scream Team Productions is a world-class haunt industry consultant. We leverage decades of experience along with the most talented professionals in the industry to provide you with the best services available. When you hire us, you get the whole team, who become your partners for success. Some of our clients include; Six Flags, Hard Rock, and one of Hollywood’s biggest names in horror films, Blumhouse Productions (Paranormal Activity, Insidious, Sinister). From haunted attractions and events, to motion pictures, we can do it all. We Will Haunt You / CustomHaunt.com provides services to individuals and businesses wanting to created Halloween displays or Haunted House attractions. We provide consultation services, as well as full production services. We Will Haunt You / CustomHaunt.com can design your custom haunted house, build it from scratch, educate your actors, and leave you well-prepared to run your haunted house attraction. 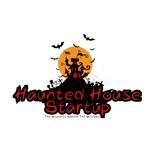 Haunted House Startup provides resources and services for haunt startups from educational business articles to webinars and marketing and consulting. Our paranormal investigations are available free of charge to those who believes they may be experiencing a haunting or other types of paranormal activity in their home or business. 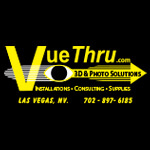 VueThru.com, located in Las Vegas, NV, VueThru is the leader in lenticular event photography and social sharing. 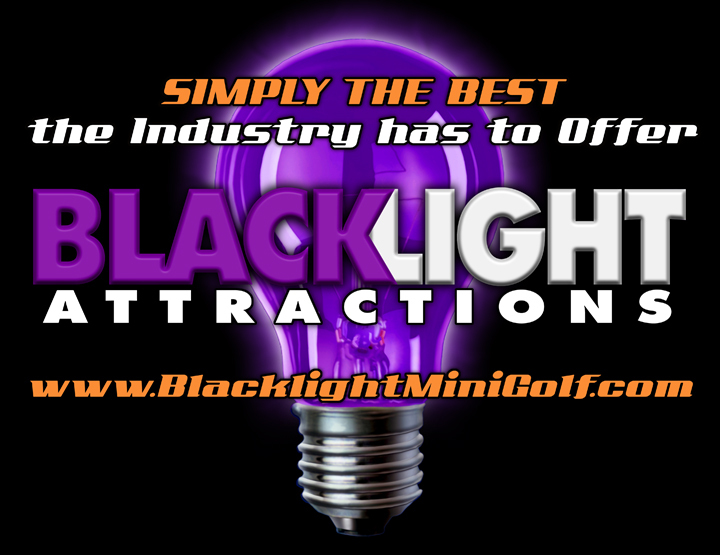 Providing equipment, software, training, supplies & more to the industry since 2001.